Small and medium-sized businesses in Hawai‘i now have a new option for outsourcing HR services. Envisioned by Human Resources industry veteran Dustin Sellers, Makai HR is a professional employer organization (PEO) that provides a cost-effective, paperless HR platform, leveraging new technology to save employers and their employees dollars, without sacrificing service or support. 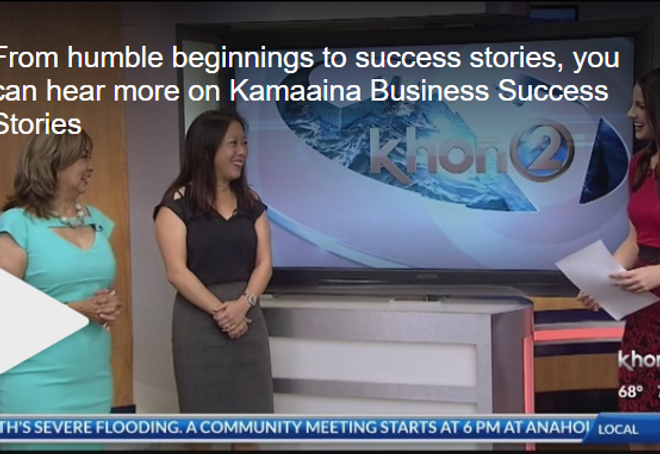 This week, you'll have the chance to hear about successful Hawaii businesses and the local leaders behind them. Another featured business is Koa Capital. 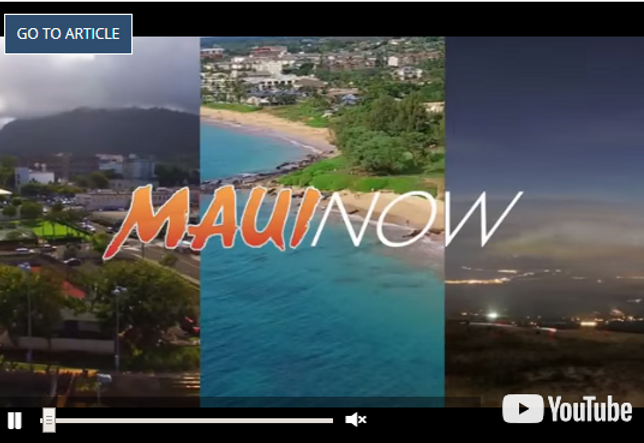 This morning, Valerie Wang, president of Makai HR and executive producer and co-host of the show Carole Kai joined us with more on Koa Capital and the show. Five years after leaving ProService Hawaii, a company he acquired 2005, Dustin Sellers is reentering the HR services industry, this time with a new venture he said will be a “no frills” answer to the professional employer organization market.